Hello everyone! What's going on in your world? Are you finding any time to create? 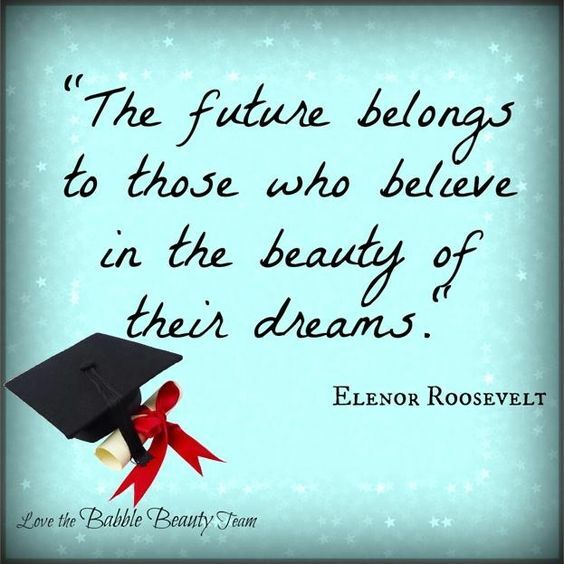 Not if you have a son or daughter graduating, I'm sure! Today I'd like to make life a little bit easier for you and show you two graduation cards that I created. I don't have a graduate this year...sigh of relief, but I was asked to make a couple of card...ENJOY!!! 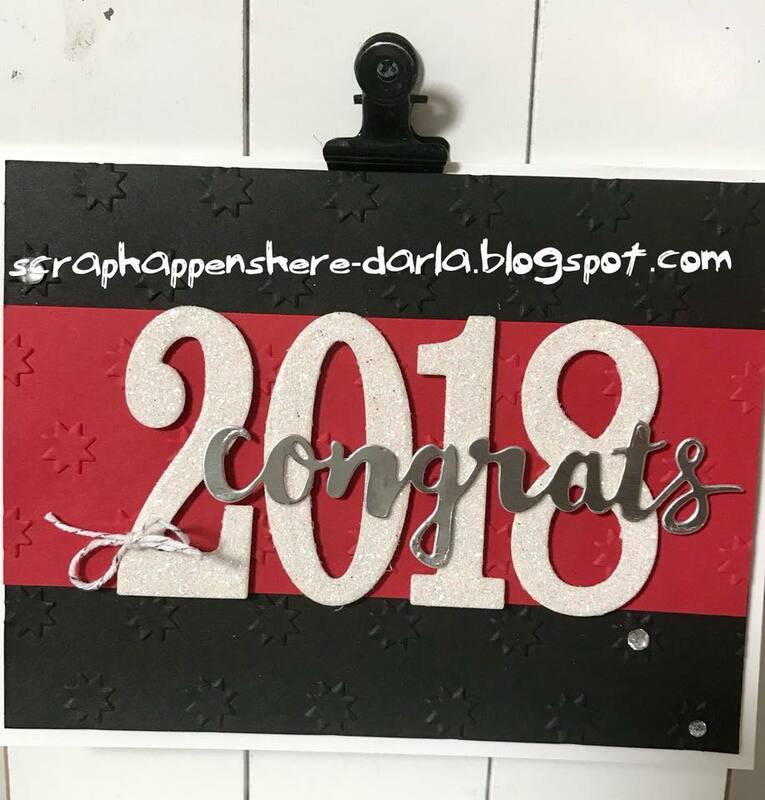 Both of my graduation cards were made with the Large Number Framelit Dies which are going away today...SADLY they will not be in the new catalog! 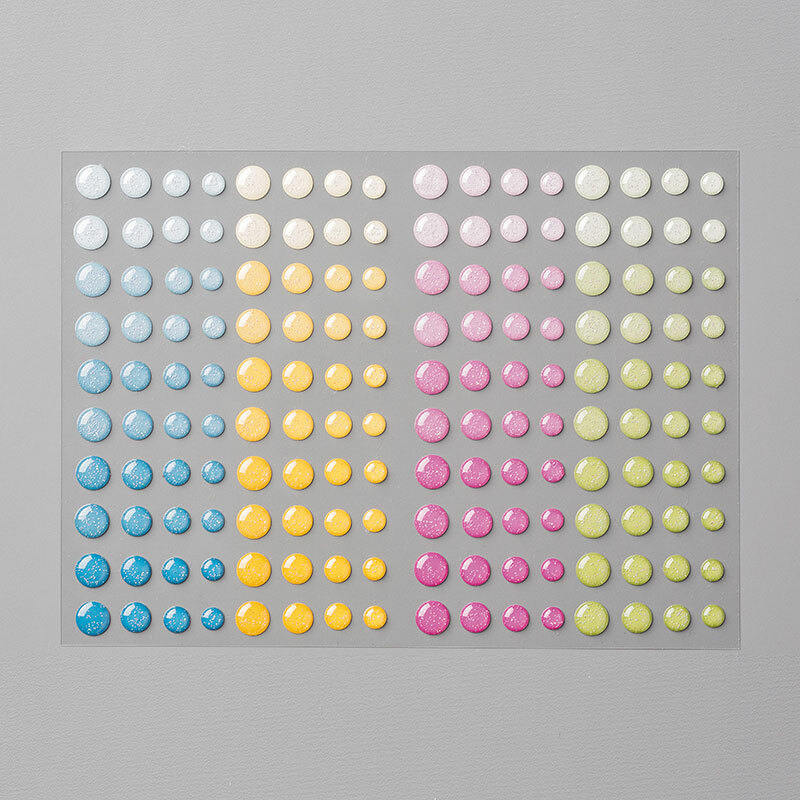 I cut my numbers out of Dazzling Diamond and Red Glimmer paper...neither of these are in the new catalog either! I used the Sunshine Wishes Thinlits to cut the word CONGRATS from Silver Foil paper. The card base for this card is Whisper White with a 4" X 5 1/4" Basic Black piece of cardstock that is embossed with Oh My Stars embossing folder. The Real Red strip is embossed with the same folder. I added a few Rhinestones to bling it up a bit! 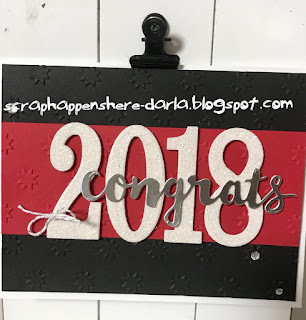 My second graduation card also has a Whisper White base with a 4" X 5 1/4" piece of Whisper White cardstock that is embossed with one of the Petal Pair embossing folders (there are two different ones). The numbers on both cards are attached with Mini Dimensionals. 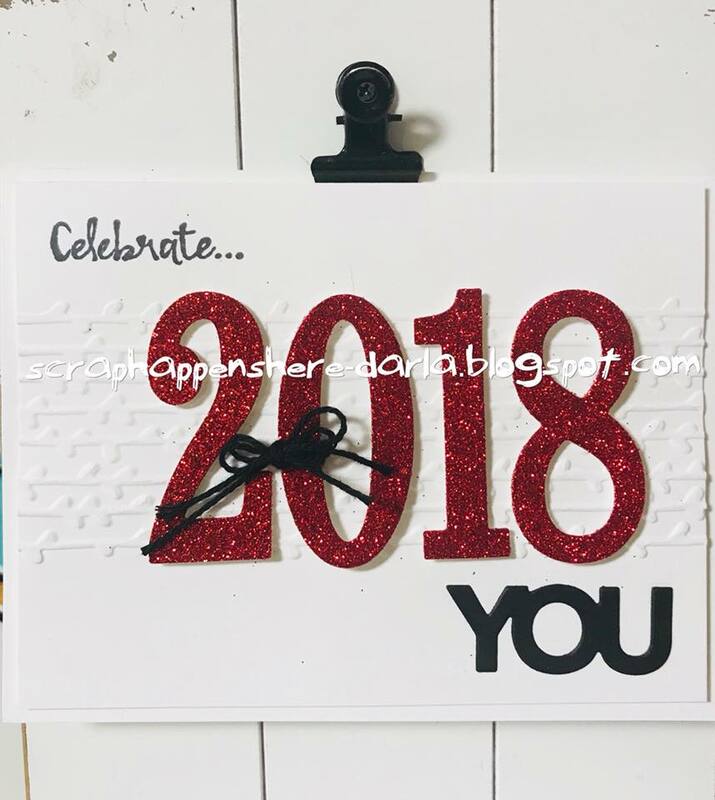 The YOU on this card is cut using the Celebrate You Thinlits. I stamped CELEBRATE with the Beautiful You stamp set. I tied Bakers Twine around a number on each card...one is Basic Black and the other is Silver & White. That's it for today! THANKS BUNCHES for stopping by! Have a WONDERFUL rest of your day! Be calm...things will get done!